Ellen von Unwerth takes us for a ride. Taking us behind the scenes of her Spring ’17 cover shoot, a new video from Ellen von Unwerth gives us an exciting glimpse of what went down on set. Styled by Anna Trevelyan, the short is a glistening look at the Wild West, with mechanical bulls and cowboy hats galore. Starring the gorgeous Hannah Ferguson, Spencer James and Robert Spencer, the video is sequin soaked and fun filled. Be warned though, this will make you want to buy something (anything!) in cow print and book the first ticket on a flight to Texas. You’re welcome. 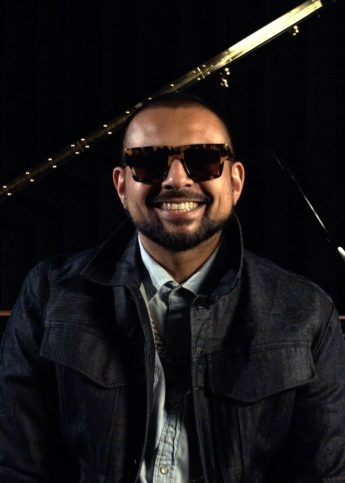 Watch Sean Paul give us his hot takes on Donald Trump, Dua Lipa and more.